This is a collaboration with Swizzels. 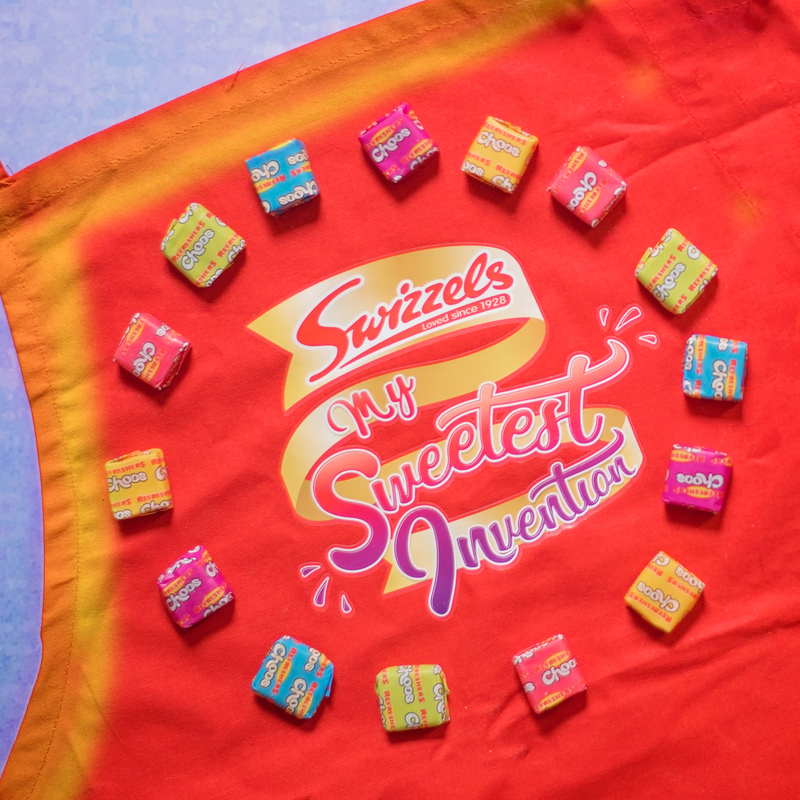 My boys [including Gav] LOVE Swizzels sweets – they were part of my childhood and everyone I know has a favourite. Mine are Rainbow Drops, Gav is Drumsticks, Jens is Squashies…even my Mom is Parma Violets [ick], you get the idea. We’re also huge fans of Charlie and the Chocolate Factory and that scene with the little paradise made out of sweets – and remember watching Chitty Chitty Bang Bang when you were little? Didn’t you want to be the sweet inventor? Tour a sweetie factory? 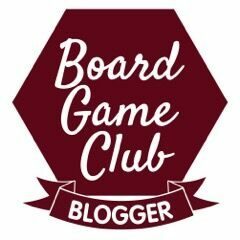 Well, now’s your chance! 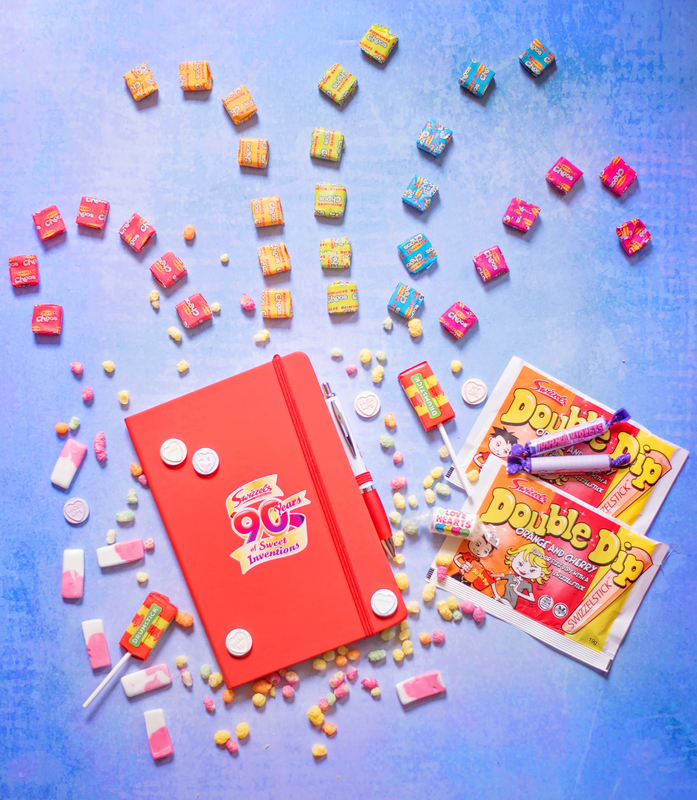 To celebrate 90 years of Swizzels sweeties, Swizzels are offering a prize of a tour of their factory for the winner – read about it here! 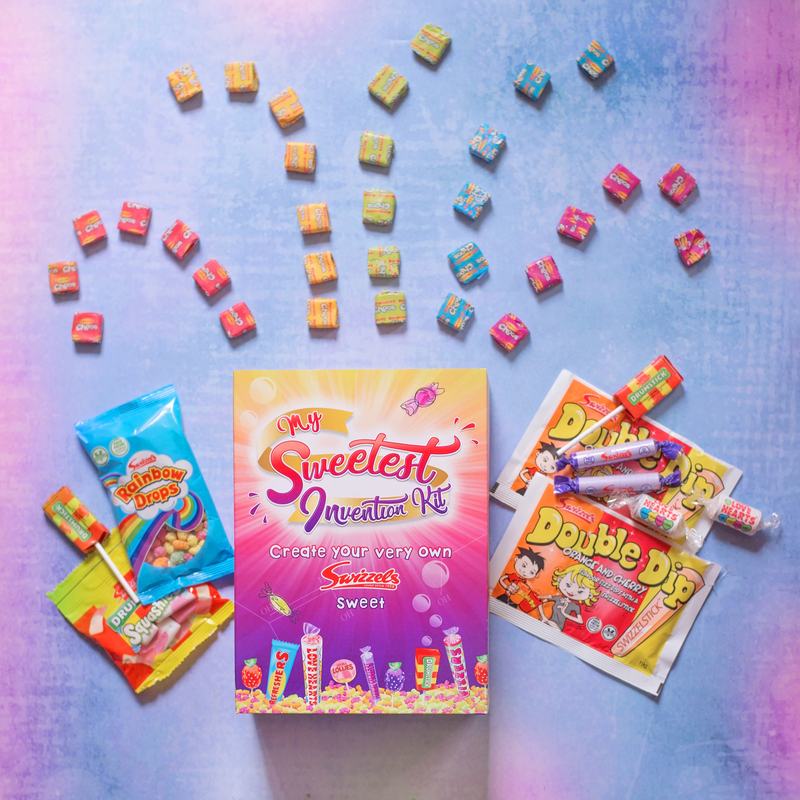 If you’re the winner, the inventor of their favourite sweet, you can tour their factory in Derbyshire and see your sweetie bought to life! You can be a modern day Willy Wonka! 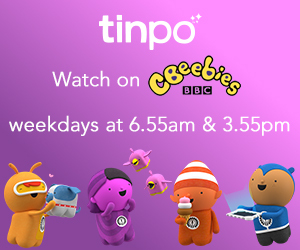 Good luck to everyone entering – we can’t wait to see who the winner is!